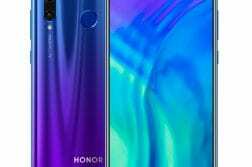 Apple has announced their new flagship smartphones for the year 2018. This year, Apple has announced not one, but three new iPhones- iPhone XR, iPhone XS, and iPhone XS Max. The iPhone XR is the most affordable among the three and the iPhone XS Max the flagship with a huge 6.5-inch display and is also costliest among the three. All the new iPhones come with the latest A12 Bionic 64-bit 7nm hexa-core processor with quad-core GPU, M12 motion co-processor. 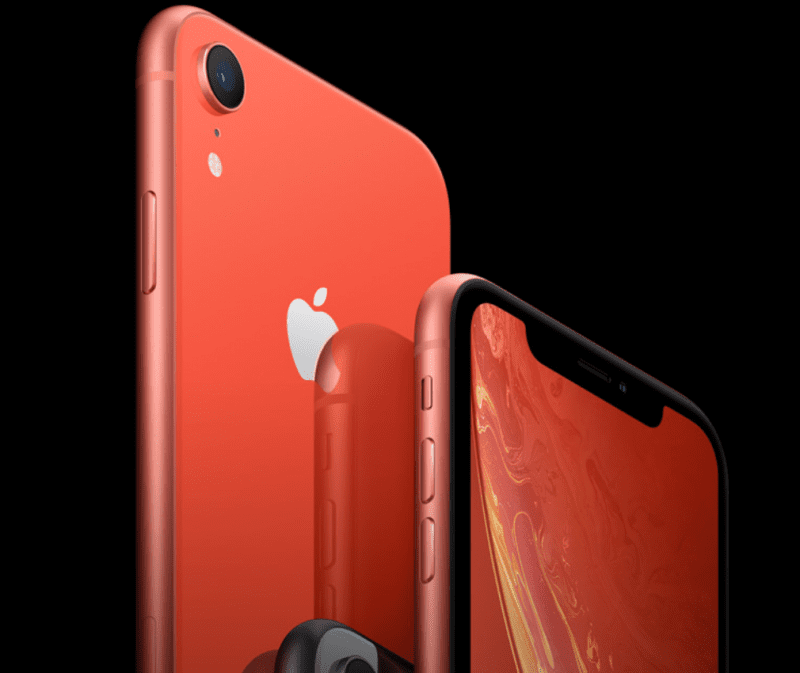 The iPhone XR sports a 6.1-inch (1792 x 828 pixels) LCD Liquid Retina display, the iPhone XS comes with a 5.8-inch (2436 x 1125 pixels) OLED Super Retina HDR display with 3D Touch, 120Hz touch-sensing and the iPhone XS Max features a big 6.5-inch (2688 x 1245 pixels) OLED Super Retina HDR display with 3D Touch support, 120Hz touch-sensing. They come in three different storage options – 64GB, 256GB, and 512GB. All the three iPhones come with face ID for unlocking. They all run on the latest iOS 12 and are IP68 water and dust resistant. And, the big news is that they come with Dual SIM support which will make most of the buyers happy, especially in India. The iPhones will now support at nano SIM and an eSIM. Apple is tying up with operators around the world which includes Airtel, Vodafone, and Jio. 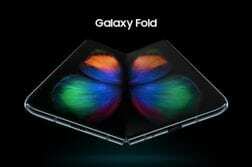 However, China will get support for Dual physical SIMs. 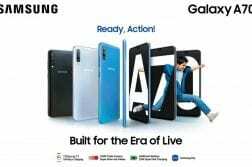 In the camera front, the XR comes with a 12MP wide-angle camera with an aperture of f/1.8, optical image stabilization(OIS), True Tone flash, 4K video recording at 60 fps, Slo‑mo 1080p at 240 fps and there is a 7MP front camera with f/2.2 aperture, Retina Flash,1080p video recording. The XS and XS Max come with a dual12MP wide-angle with f/1.8 aperture and telephoto with f/2.4 aperture Dual optical image stabilization(OIS), Optical zoom Six‑element lens, Quad-LED True Tone flash, 4K video recording at 60 fps, Slo‑mo 1080p at 240 fps and there is a 7MP front camera with f/2.2 aperture, Retina Flash,1080p video recording. 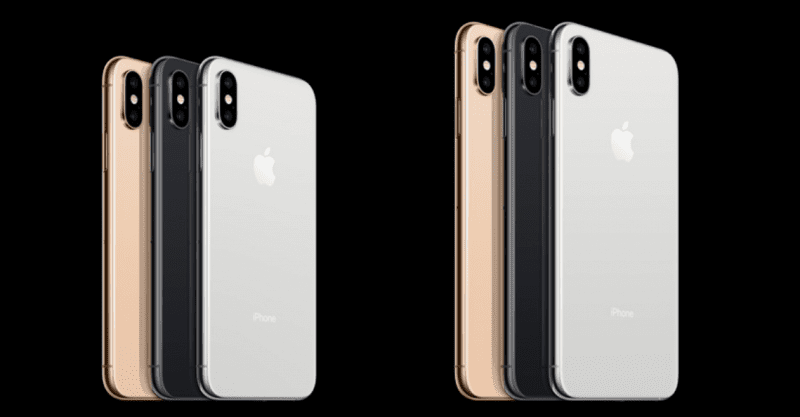 The Apple iPhone XR comes in white, black, blue, yellow, coral and RED colors starting at $749 in the U.S, It will go on sale in India from October 26 at INR 76,900 for 64GB, INR 81,900 and INR 91,900 for 256GB via Apple Authorised Resellers. 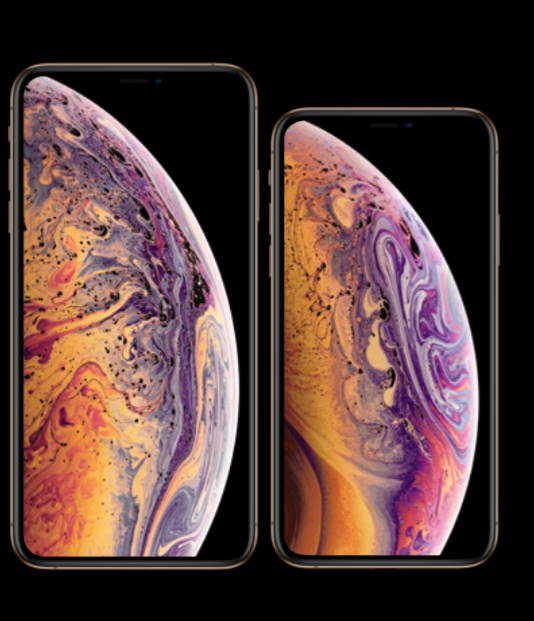 The Apple iPhone XS comes in Gold, silver, and Space Gray colors starting at $999 in the U.S, it will be available in India starting from INR 99,999. The iPhone XS and XS Max will be available in India starting from September 28. What do you think of the new iPhone’s? Drop a comment and let us know, for more news and updates follow us on Twitter.